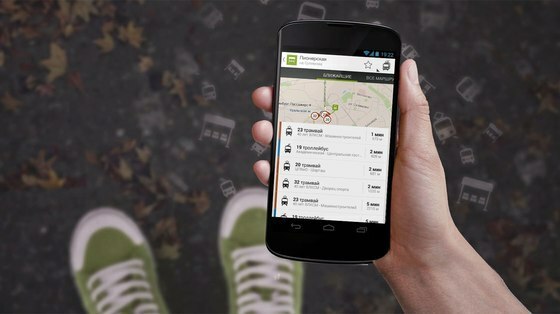 Moscow launched an application to trace public transport Yandex Transport. 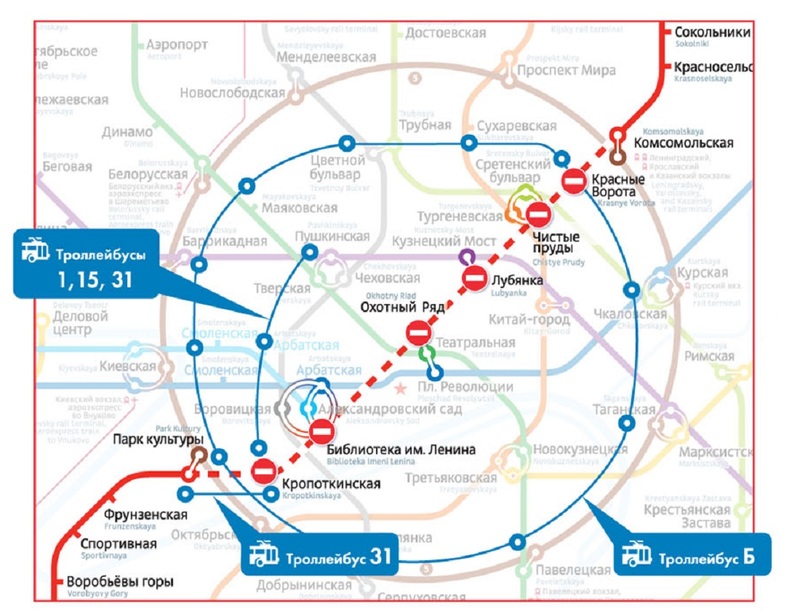 The application gets information on the location of buses, trolleybuses and trams with GPS- GLONASS sensors and shows the waiting time at a particular stop. «ETransport» is now working in a test mode. This means that the database of available routes is incomplete and errors in the names of the stops are possible. The program is available for Android and iOS users.